Shopping with my mom and dinner with my family at the Causeway. 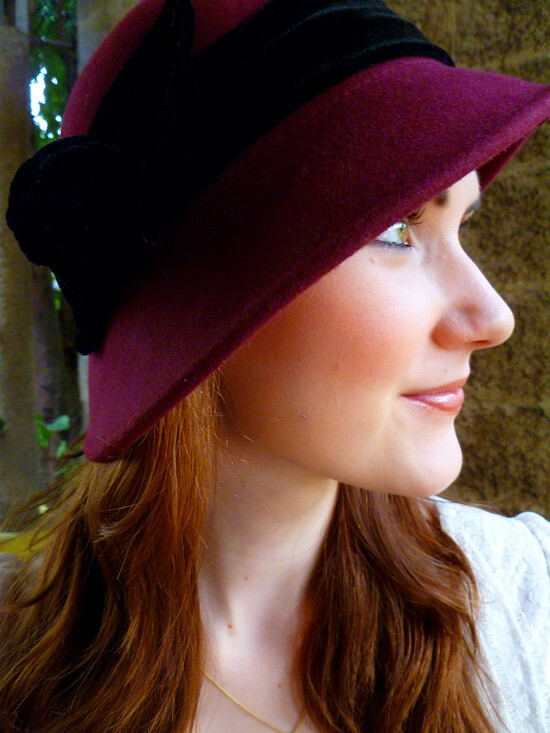 Instead of wearing a burgundy top with an orange skirt, I decided to incorporate burgundy with my shoes and my hat. 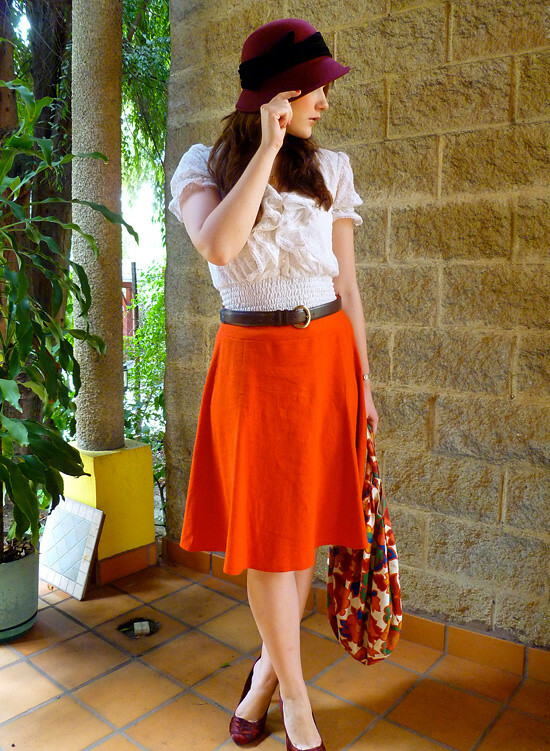 I love how the burgundy and orange of the floral print of my purse pulls the entire outfit together. As a side note, I just wanted to say that my Hat is off to all of you for being the best readers ever! 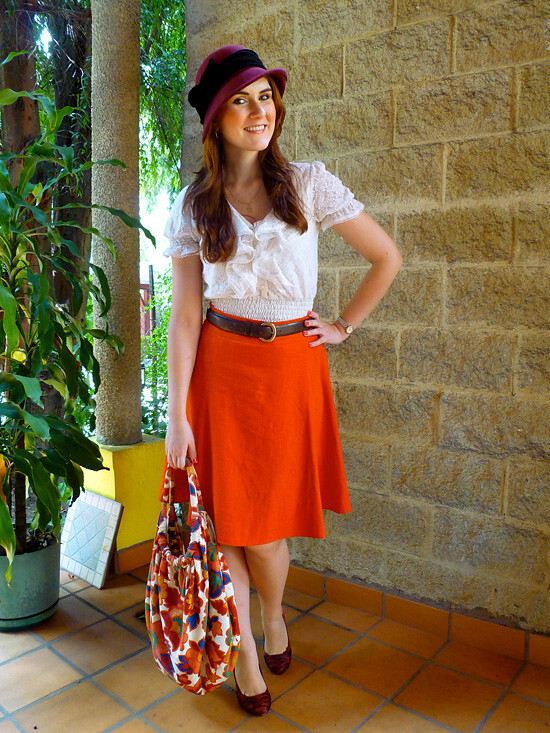 i love the hat and the wonderful orange skirt! 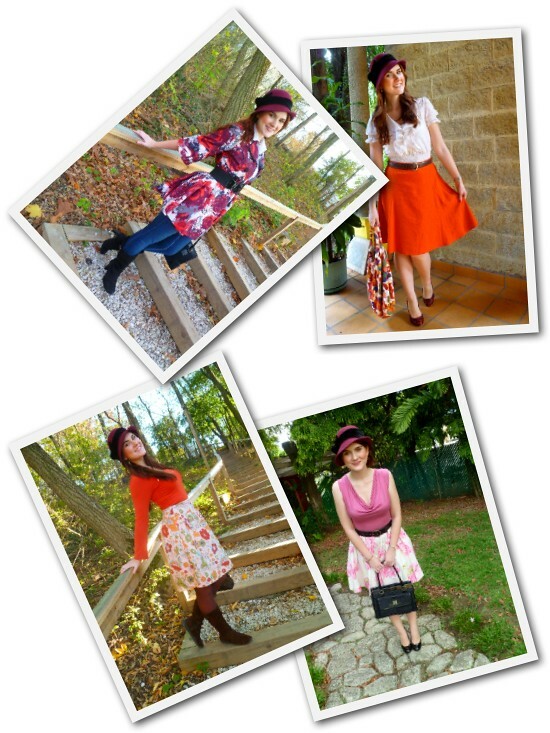 and the floral purse does pull everything together! Love the entire outfit, so chic!! !You look great! Such bold and beautiful colours. Looking good. 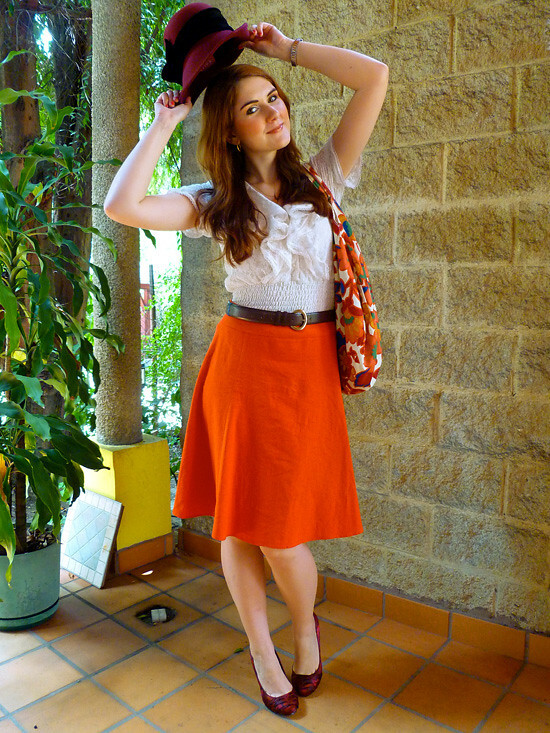 I love that skirt on you! Unfortunately I am far too short to ever pull it off. Forever, jealous. 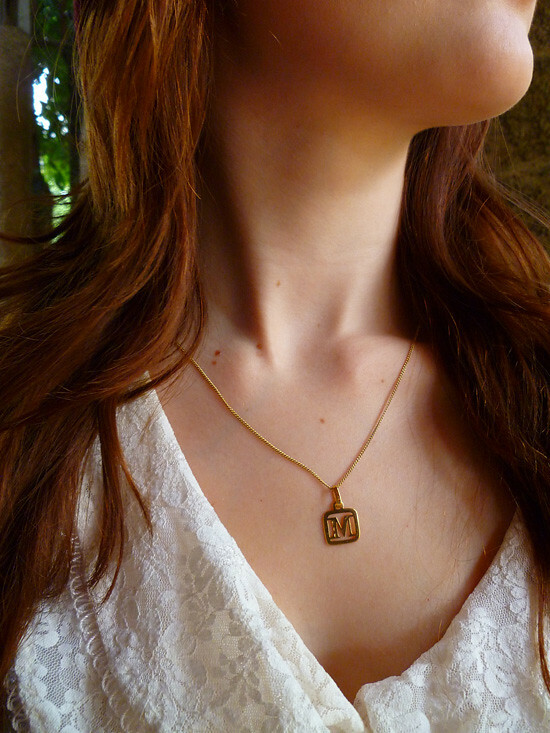 I just came across your blog, and I LOVE it! 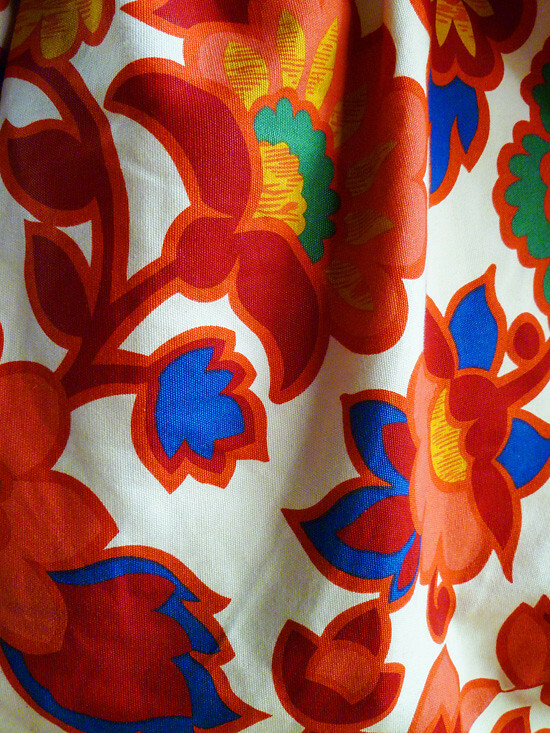 Your clothes are beautiful and feminine, and your pictures are so lovely and colorful! 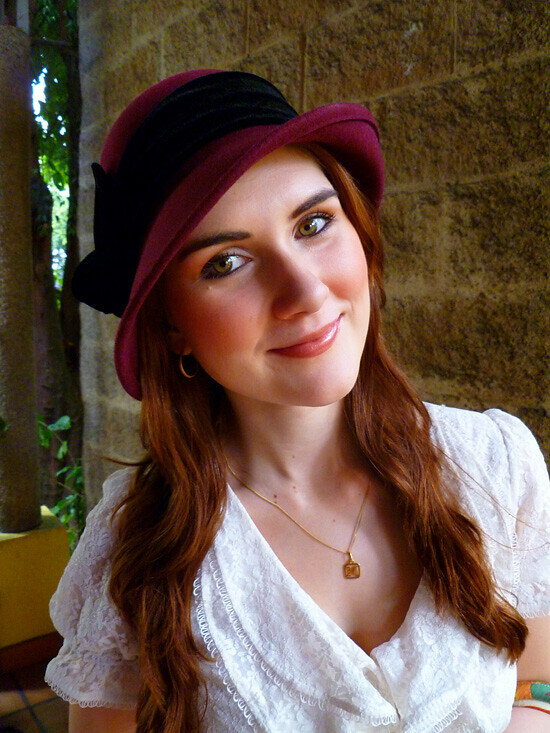 Very pretty, I adore how you wear that hat. So lovely look! 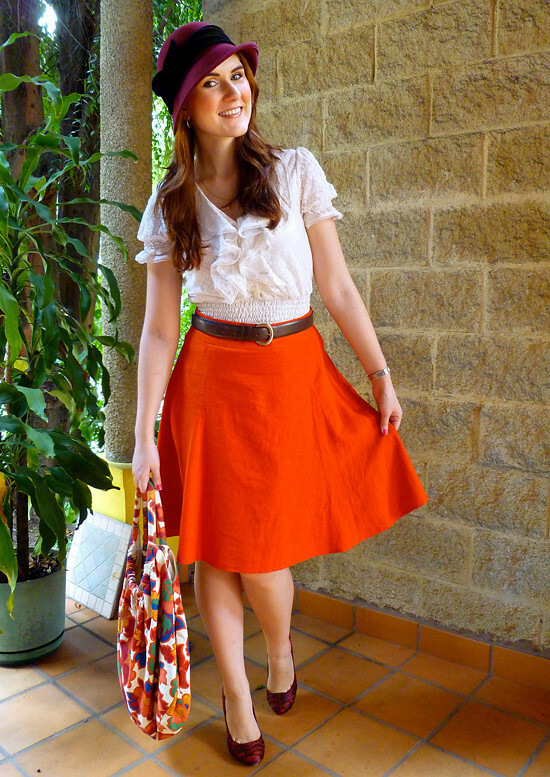 Love so much the colours and the accessories! 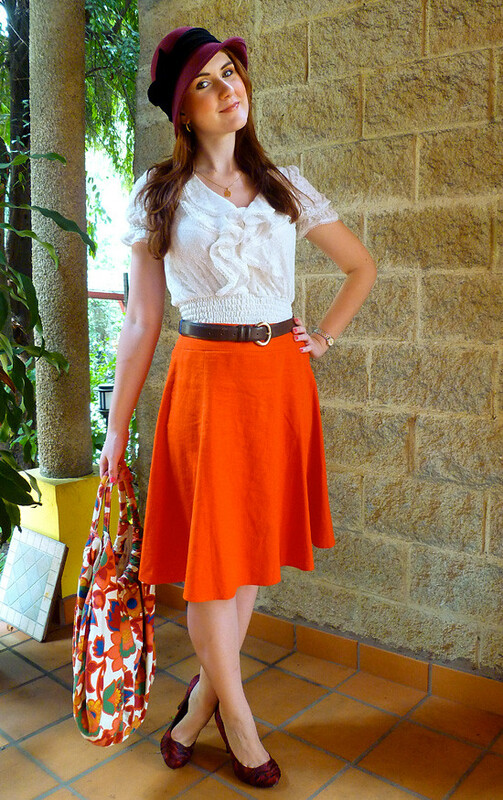 Love this orange skirt! Great outfit.